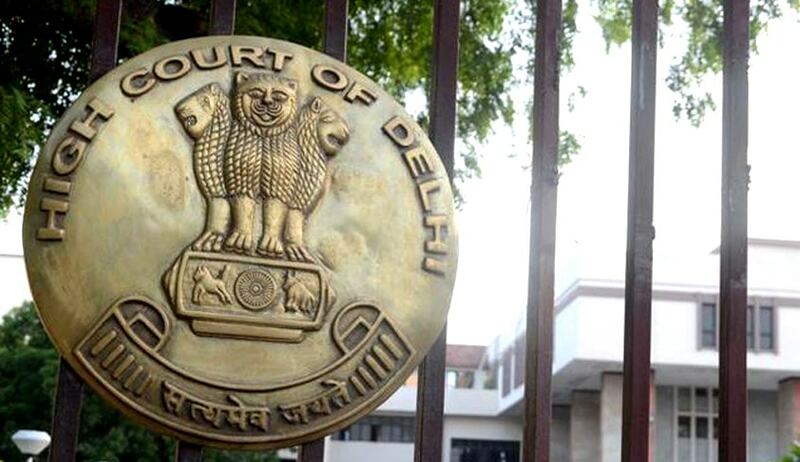 A division bench of Delhi High Court has modified its May 2016 order relating to the conditions for allotment of chambers to advocates in the Delhi High Court complex. It was submitted before a bench of Justice Ravindra Bhat and Justice Sidharth Mridul that unless an appropriate modification is made of the judgment, members of the Bar, who are allottees of chambers in one or the other Bar Association, would be prohibited even from applying for allotment in chambers in other court complexes. It was pointed out that Para 52(b) of the judgment even bars application for allotment by members of the Bar who are beneficiaries of allotment in one court complex. “No Advocate who has been allotted a chamber in any Court complex, or has constructed or owns any chamber in the Tis Hazari or any other Court complex shall be allotted another chamber in any Court complex unless the advocate duly surrenders the said chamber being held by her/him when a chamber is offered for allotment in accordance with the seniority in the List of Members awaiting Chamber Allotment. Each applicant shall also furnish a declaration that she or he has not been allotted any chamber in any Court complex or that she/he would duly surrender the chamber already allotted/owned/constructed by her/him when a chamber is offered for allotment in accordance with the seniority in the List of Members Awaiting Chamber Allotment. Any false declaration shall entail cancellation of chamber allotment, or removal of the name from list of eligible applicants. All Advocates, whose names have been included in existing lists of otherwise eligible candidates/applicants and who await allotment, too, shall furnish a declaration within 60 days failing which their names shall not be considered for any allotment. In case the declaration furnished is false, their names shall be struck off the list of eligible applicants. Explanation: the expression “any Court complex” shall mean that if the applicant/Advocate is allotted a chamber in one complex – e.g. the Saket Court complex, she or he shall not be allotted chamber in the Delhi High Court Lawyers Chambers or any District Court complexes or any other Court complex to be constructed with lawyers chambers hereafter unless the advocate duly surrenders the chamber already being held by her/him when a chamber is offered for allotment. I……. (State name, and full description, i.e. parentage, age, particulars of Bar Council enrolment, and membership of the Bar Association of the Court complex where chamber allotment is sought) do hereby solemnly declare and affirm that I am not allottee of any chamber in any Court complex other than the one in which I hereby seek.